The Power Station presents Amarillo Entropy, an exhibition comprised of artworks, artifacts, ephemera, screenings, and discussions, with Amarillo, Texas at its center. Using Robert Smithson’s writings on entropic systems as a springboard, the exhibition investigates the prolific, and often bizarre, art activities and relationships developed in Amarillo from the 1960s onward. 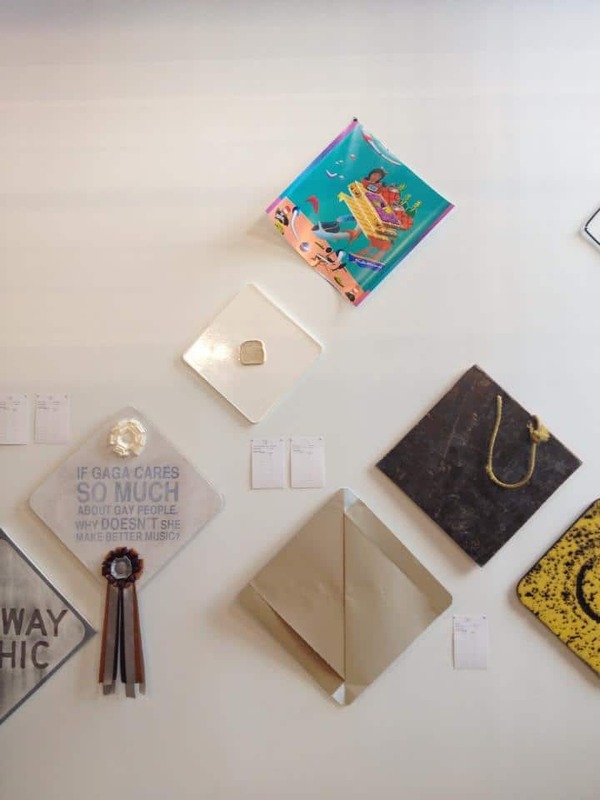 From visiting artists like John Chamberlain, nancy Holt, Ed ruscha, Richard Serra, Stephen Shore and Robert Smithson, to the collective efforts of Ant Farm, the Toad Hall Gang or the Dynamite museum, this panhandle destination has amassed a rich and vibrant history. Amarillo Entropy will also feature a series of program related events that will expand upon this fascinating locale. A silent auction of new works, from over fifty regional artists, will be held on September 28th to benefit both Texas artists and conservation efforts and educational programming for Smithson’s Amarillo ramp directed by Jon Revett of West Texas A&M University. 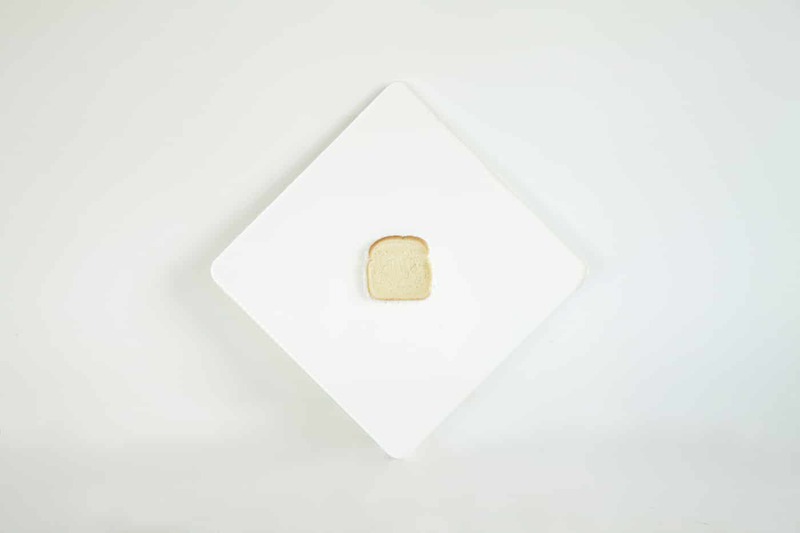 May 21, 2014 | Filed under ARTWORKS, EXHIBITIONS, SCULPTURE and tagged with Amarillo Entropy, bradly brown, bradly brown artist, bread, dallas, power station, sculpture, The Power Station, white bread.